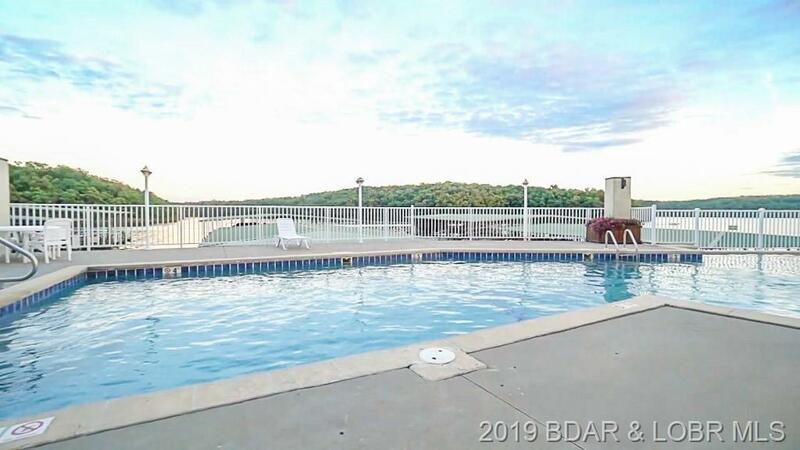 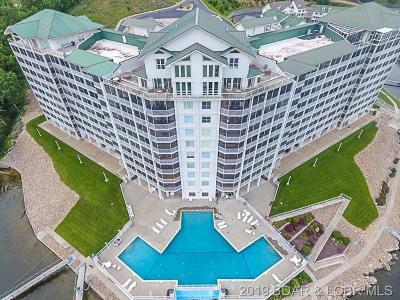 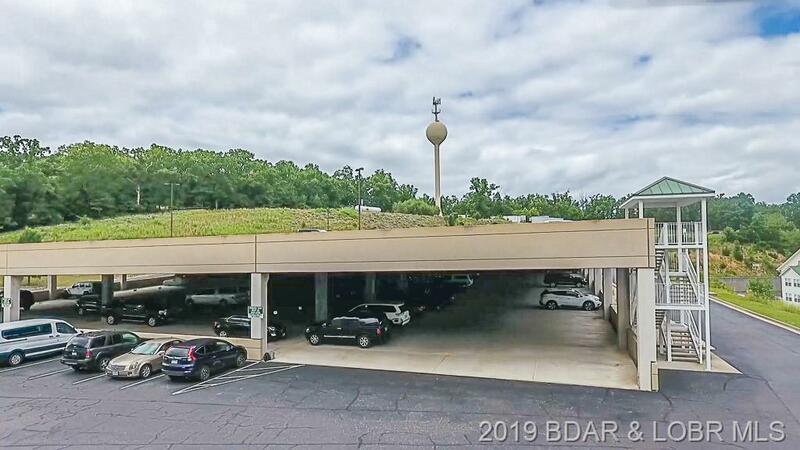 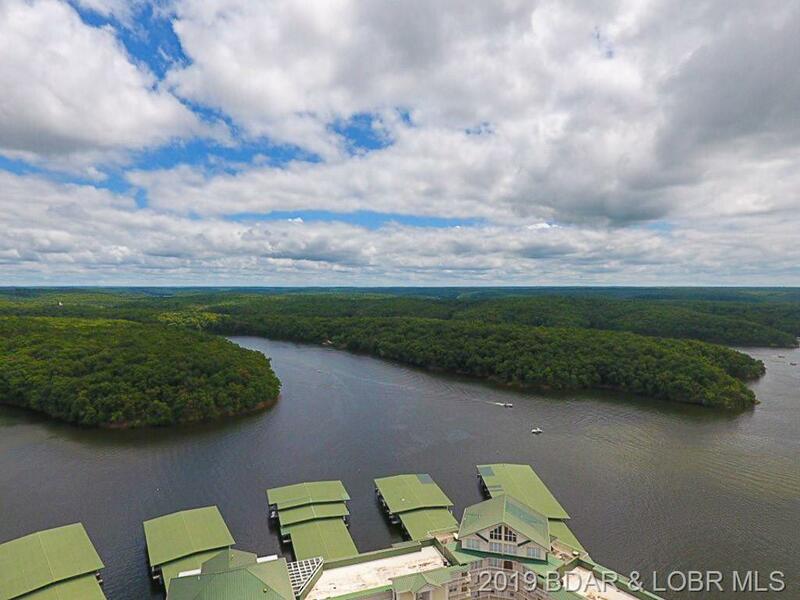 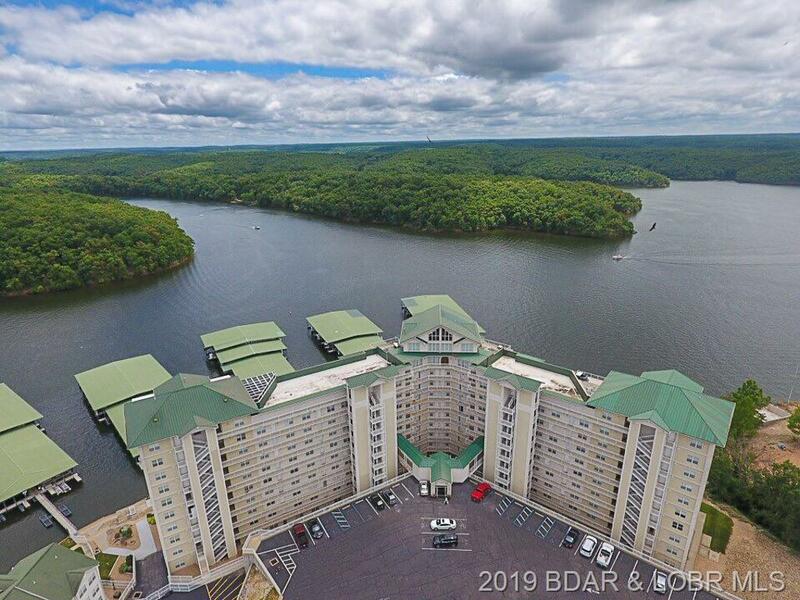 4800 Eagleview Drive #4108, Osage Beach, MO.| MLS# 3511069 | Lake of the Ozarks Real Estate for Sale, Search for Homes, Condos, Lots, Land & Commercial Listings in Osage Beach, Lake Ozark, Four Seasons, Linn Creek, Camdenton, Rocky Mount, Sunrise Beach, Laurie, Brumley, Kaiser & surrounding areas. 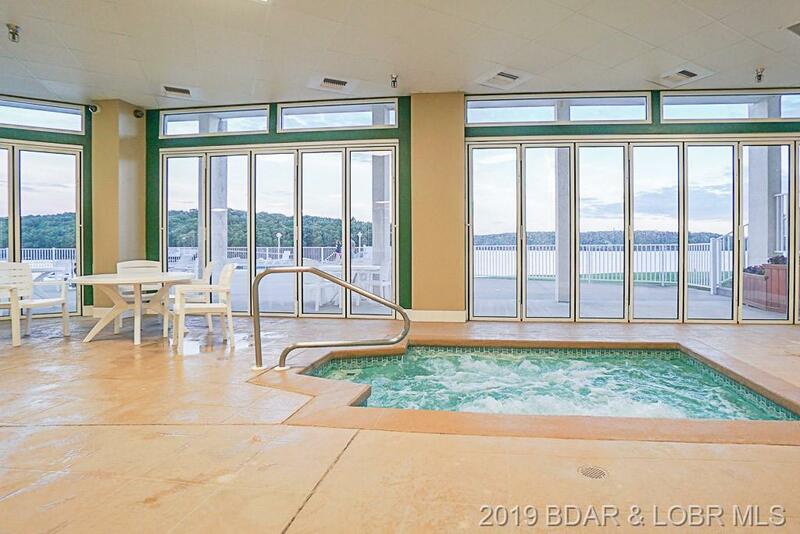 The Last Brand New 2 bedroom unit at The Towers at Parkview Bay, which is a Luxury Condo Complex & located in the heart of Osage Beach. 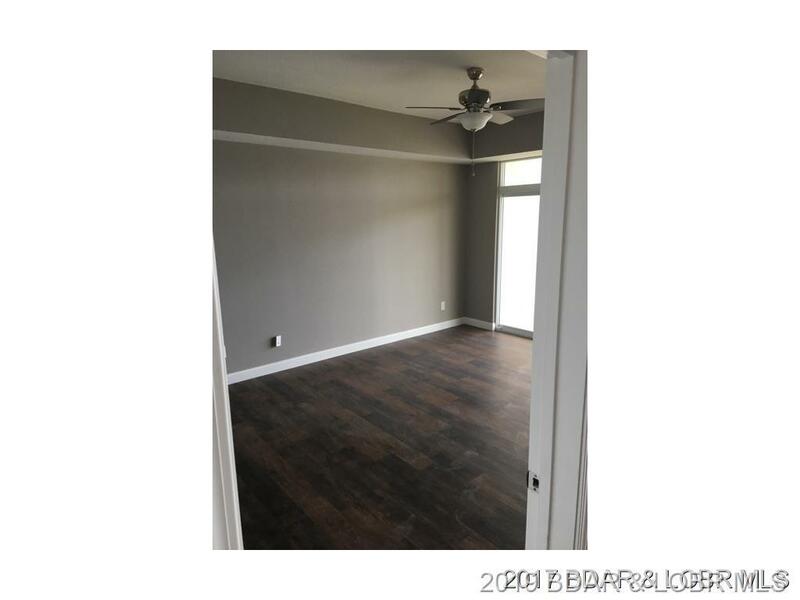 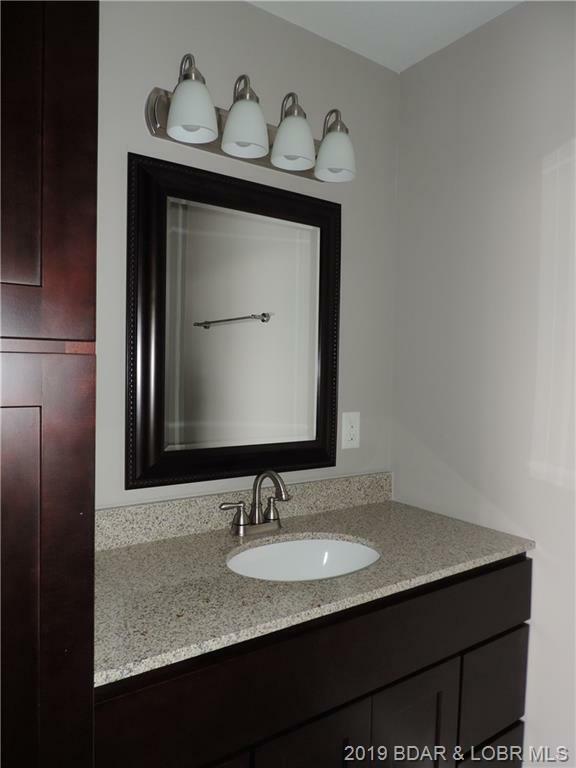 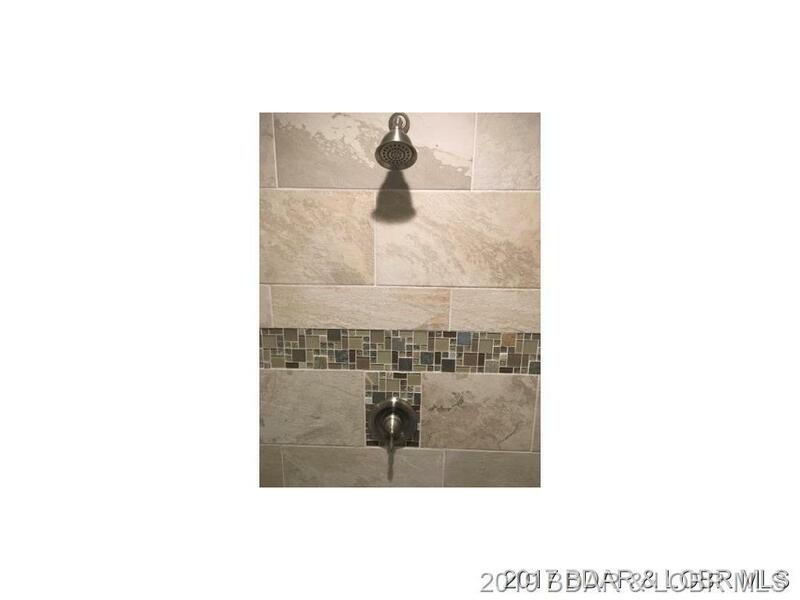 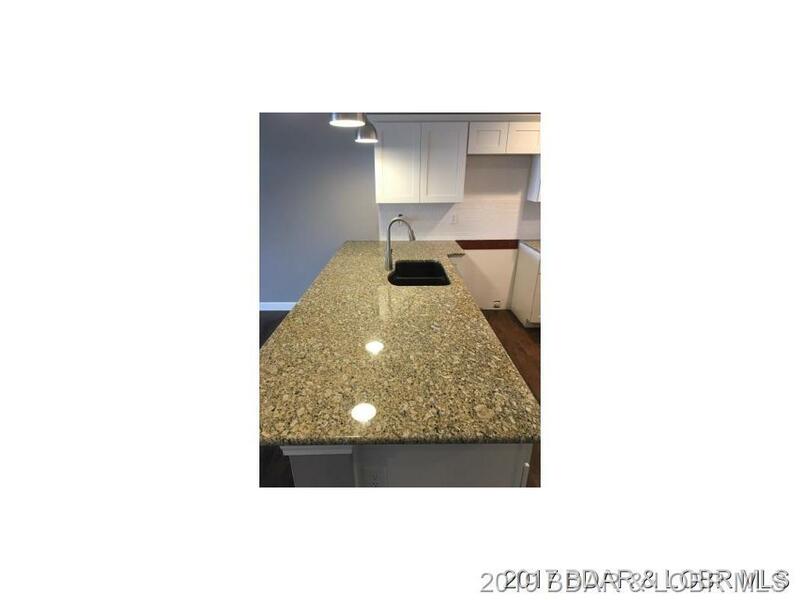 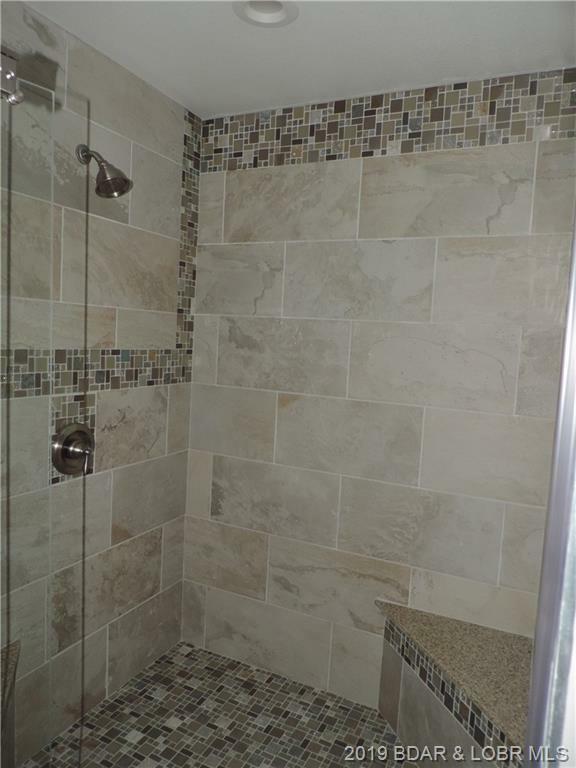 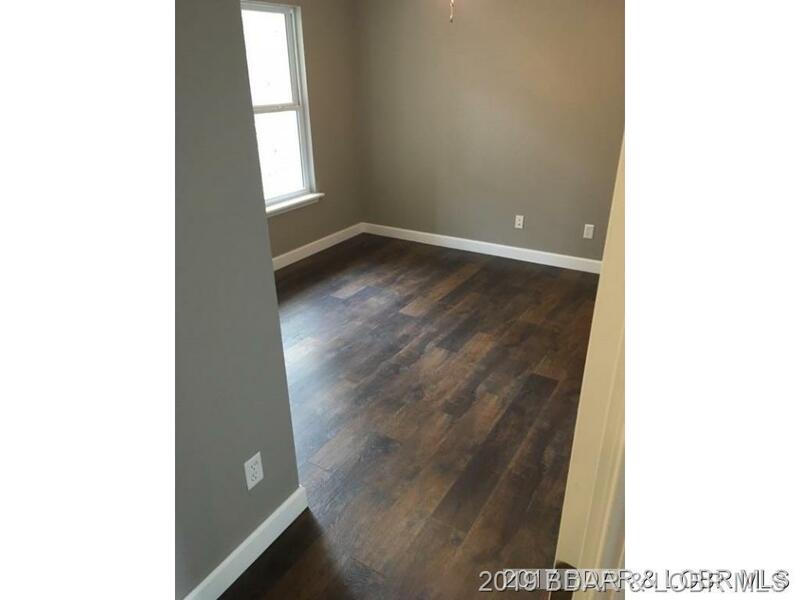 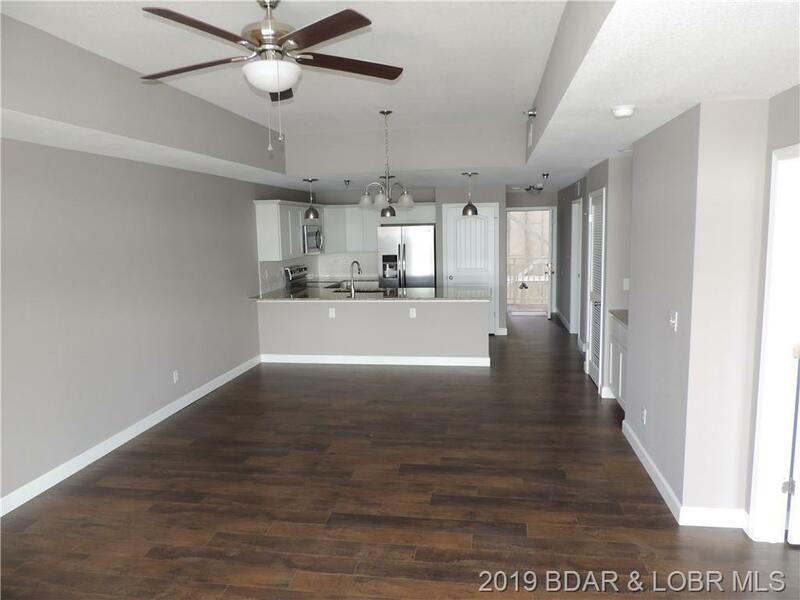 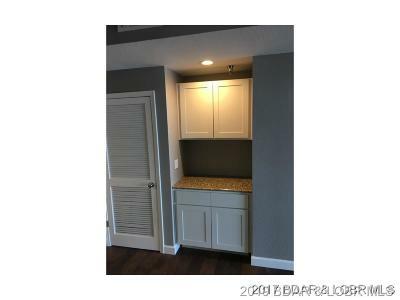 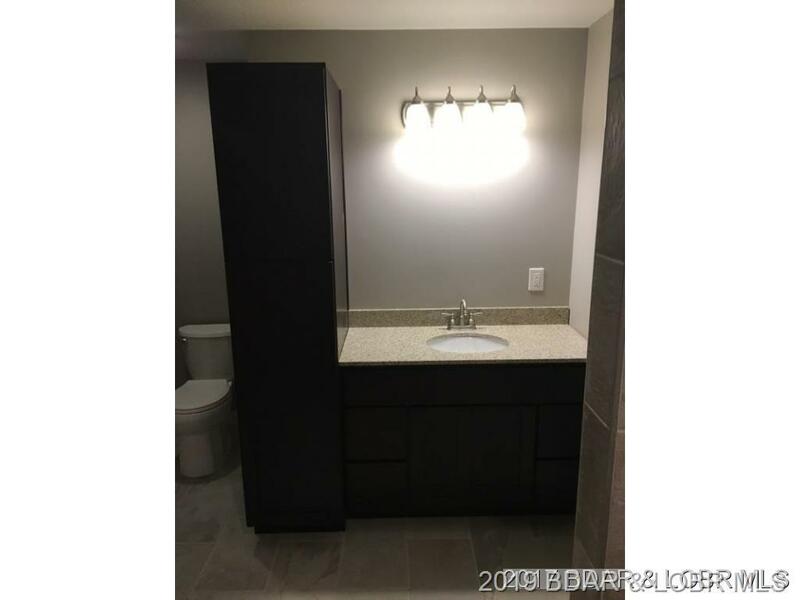 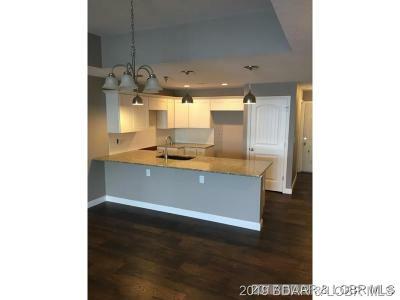 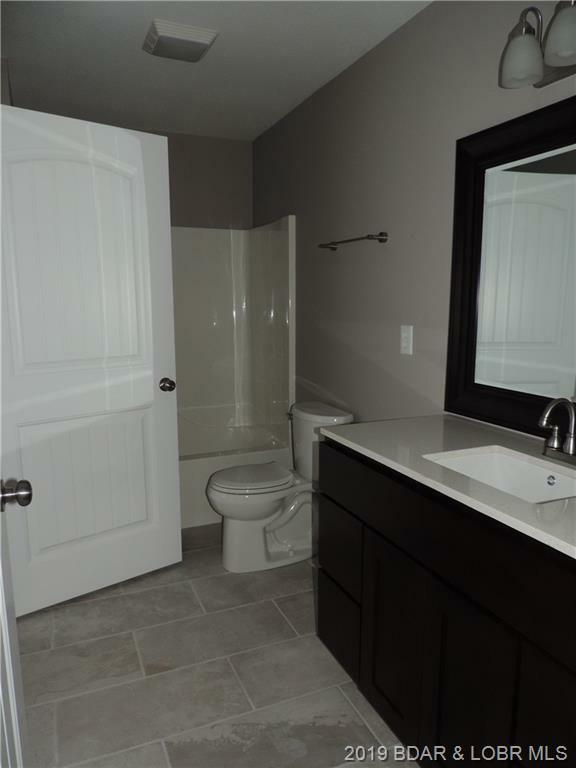 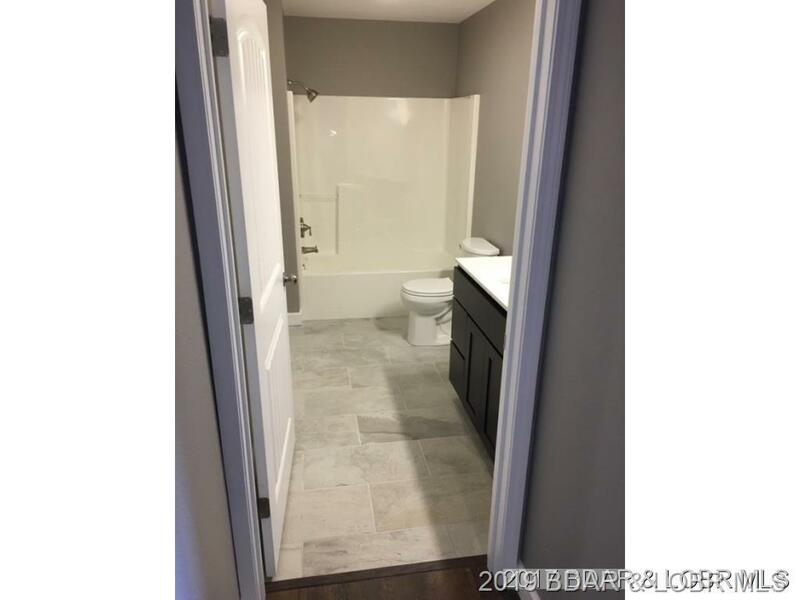 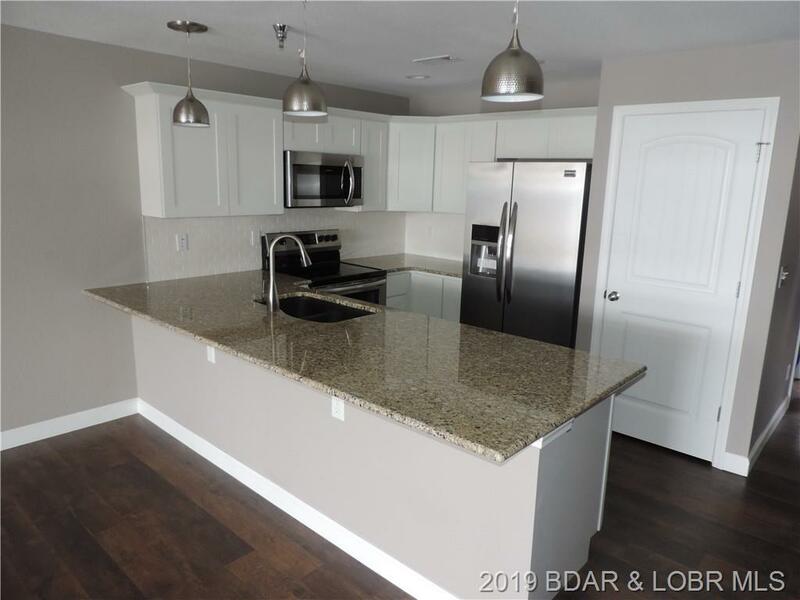 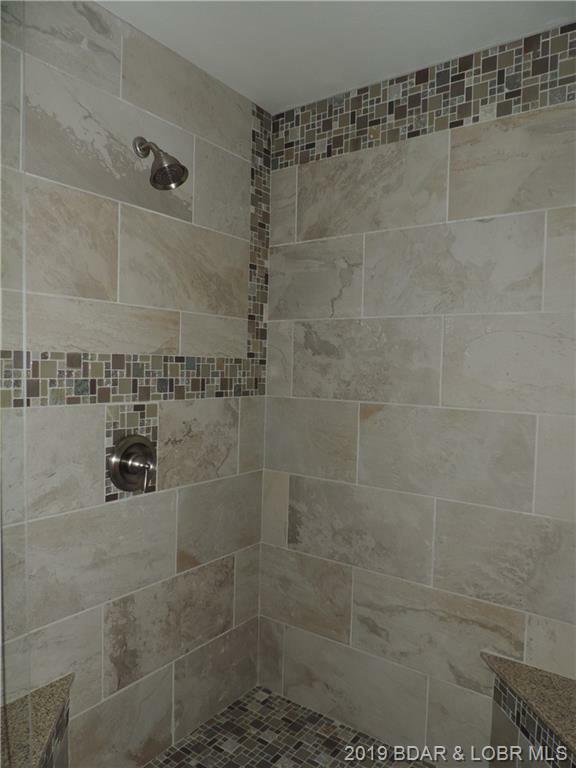 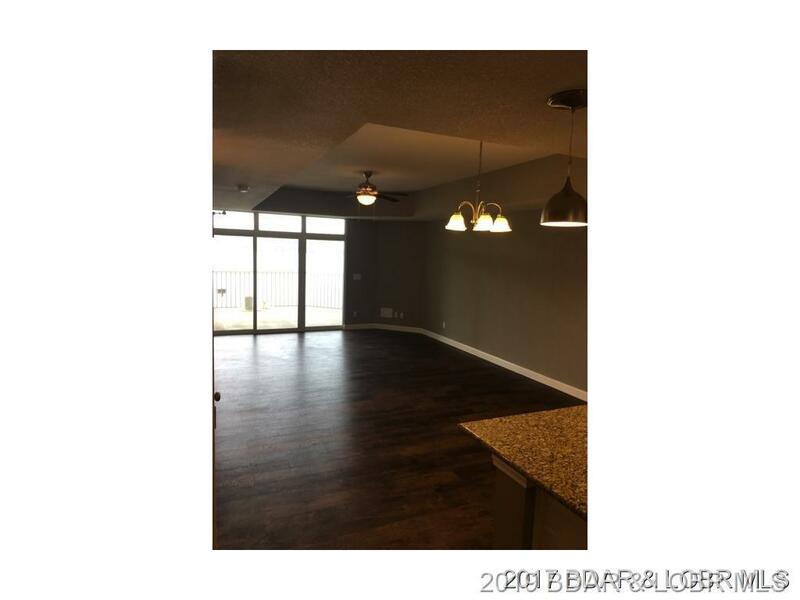 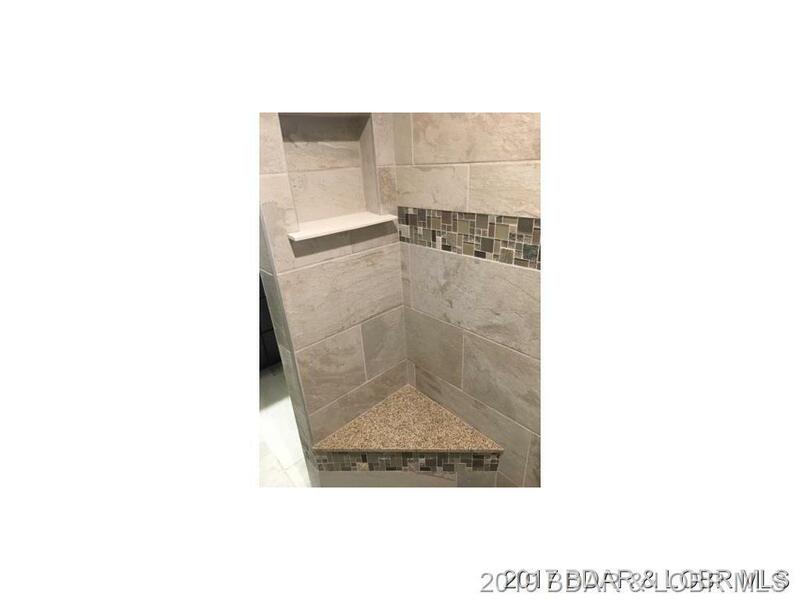 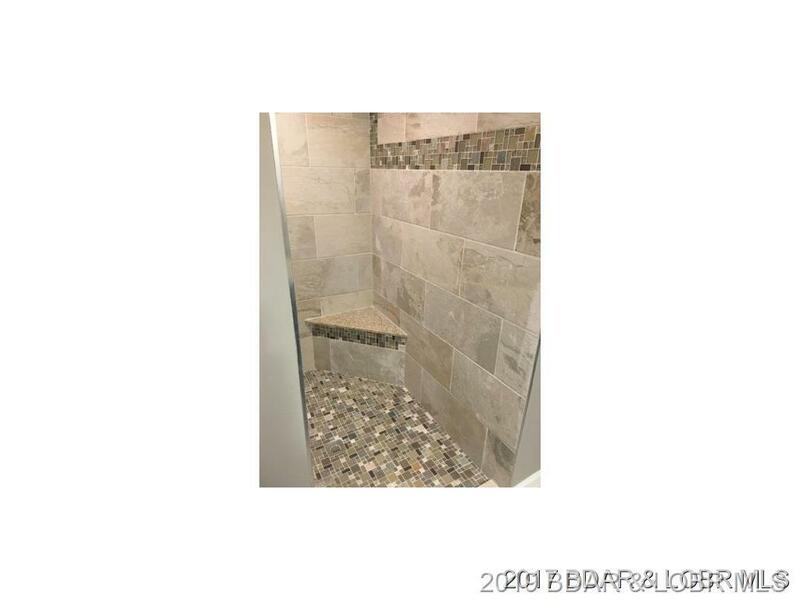 This unit has a ton of upgrades like beautiful hard wood floors, stainless steel appliances, walk-in tile shower & can still be finished to your taste. 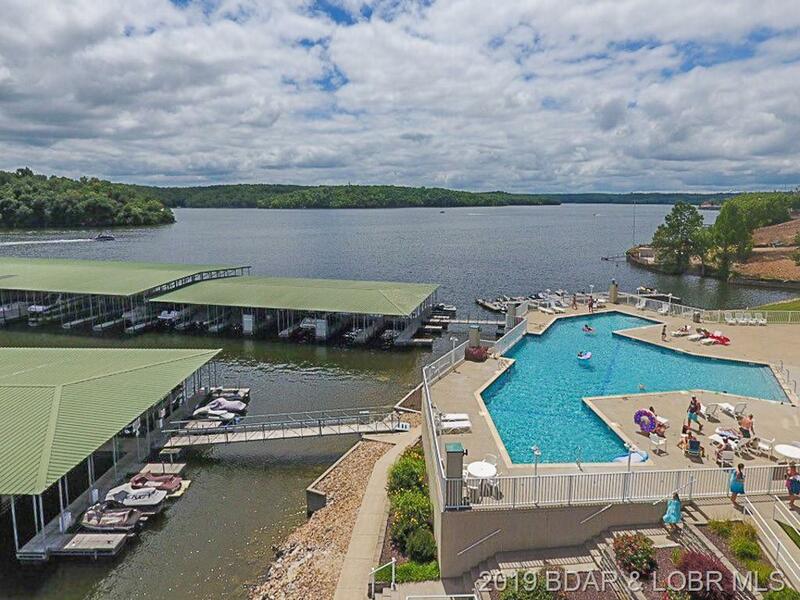 Plus, you will love the privacy & quiet like nowhere else with the only all concrete & steel constructed complex at the Lake! 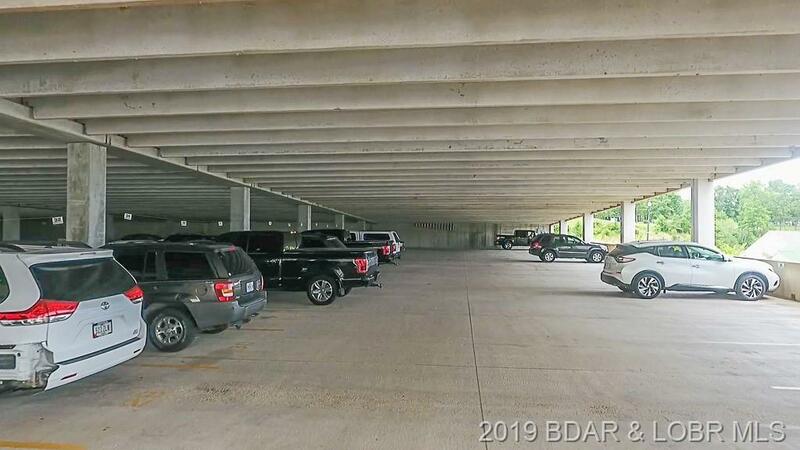 This is a true walk-in unit, so you can park in the covered parking garage & go straight to your new, 2 bedroom & 2 bath unit! 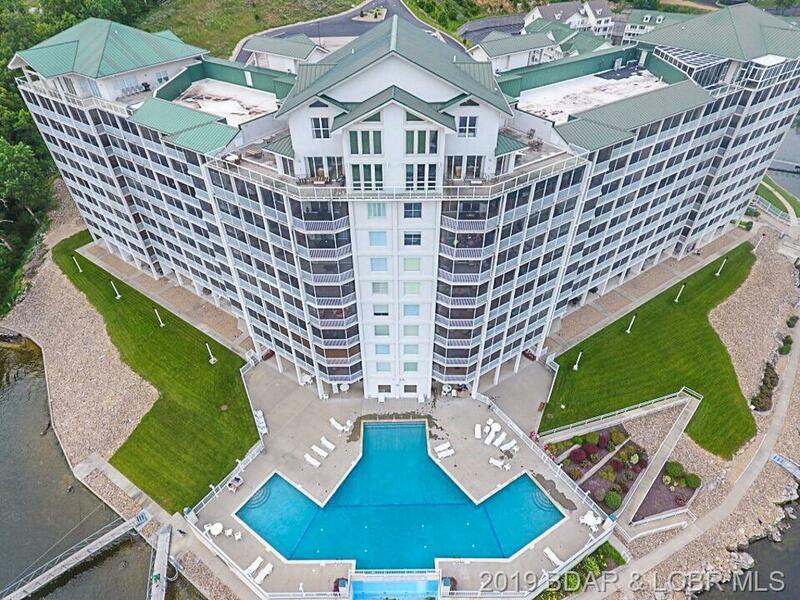 You won’t need stairs to get down to your dock. 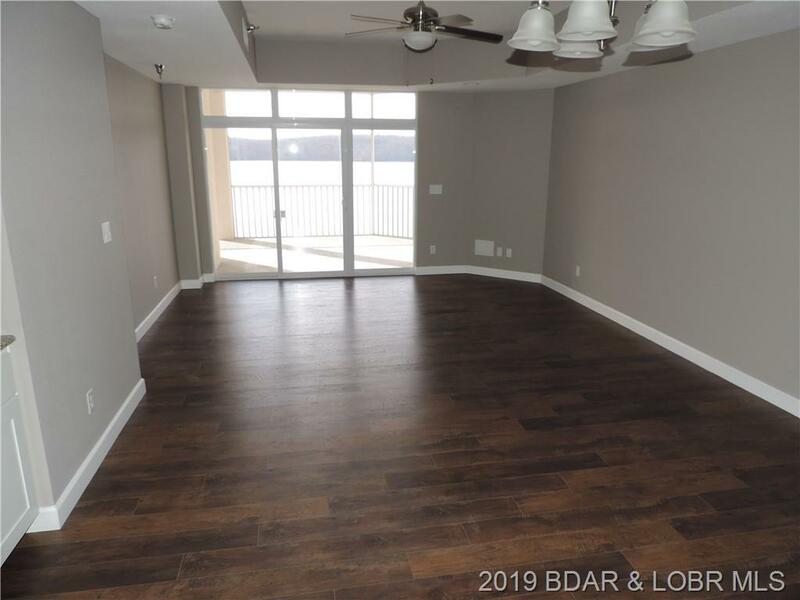 A screened in balcony is perfect for entertaining while you take in the gorgeous views of the Lake's main channel and State Park. 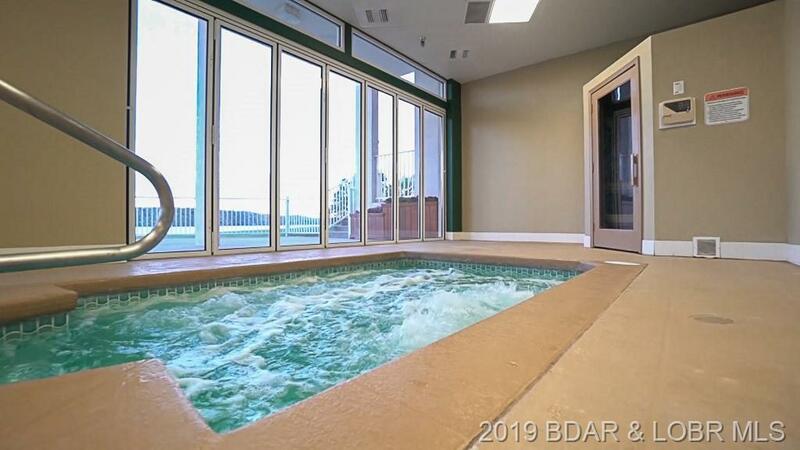 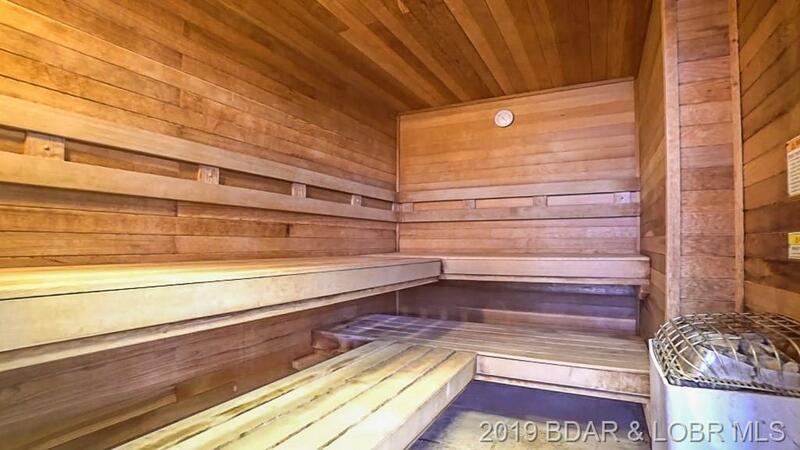 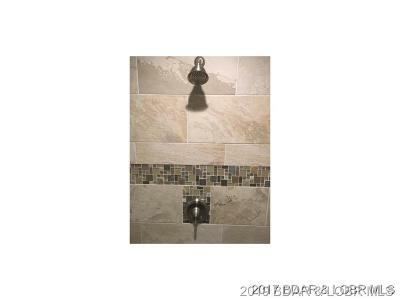 Enjoy spa like amenities, including indoor & outdoor pools, a workout room, hot tub & sauna. 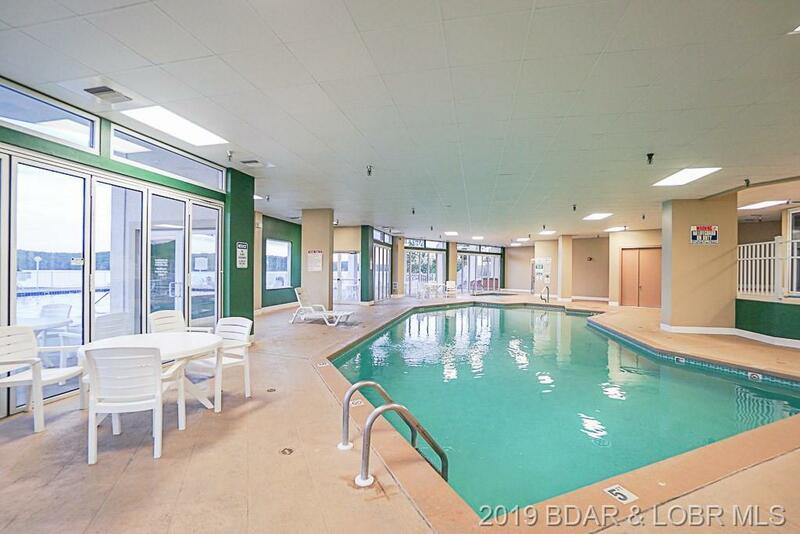 You'll feel like you're on vacation every day! Conveniently located just minutes from shopping & dining, this unit can be finished with choices galore for you to make it yours!